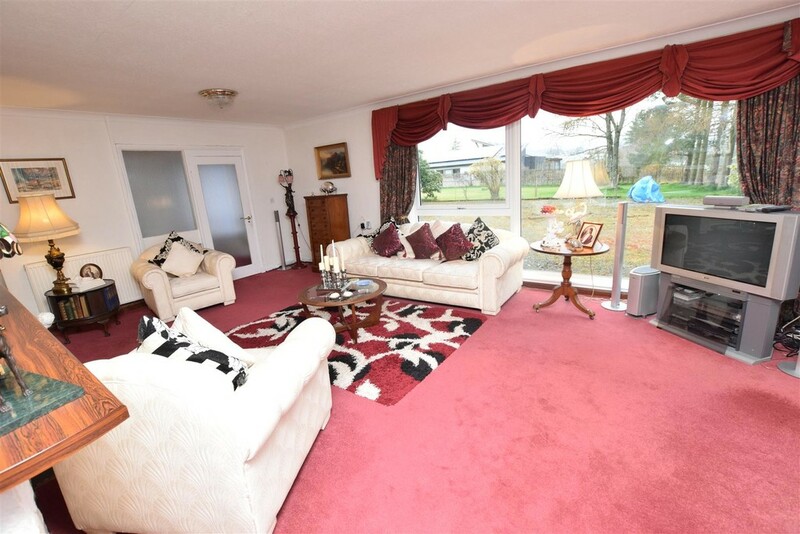 A deceptively spacious DETACHED 4 BEDROOM RIVER FRONTED BUNGALOW with planning permission for adjacent plot situated within a prime position in the desirable town of Crieff. 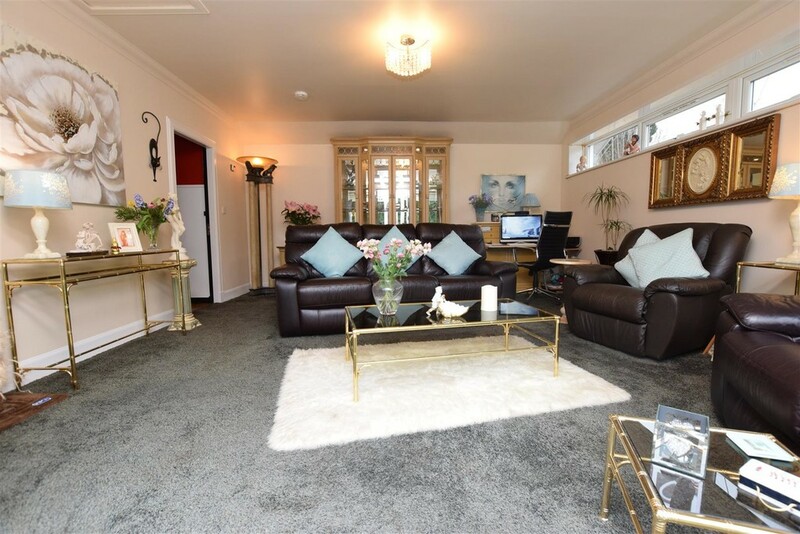 This spacious and well-proportioned accommodation over one floor comprises entrance hall, spacious open plan lounge/dining room, exceptionally large and bright sun room overlooking the river, modern kitchen, sitting room, laundry/utility room, W.C., shower room and four double bedrooms. 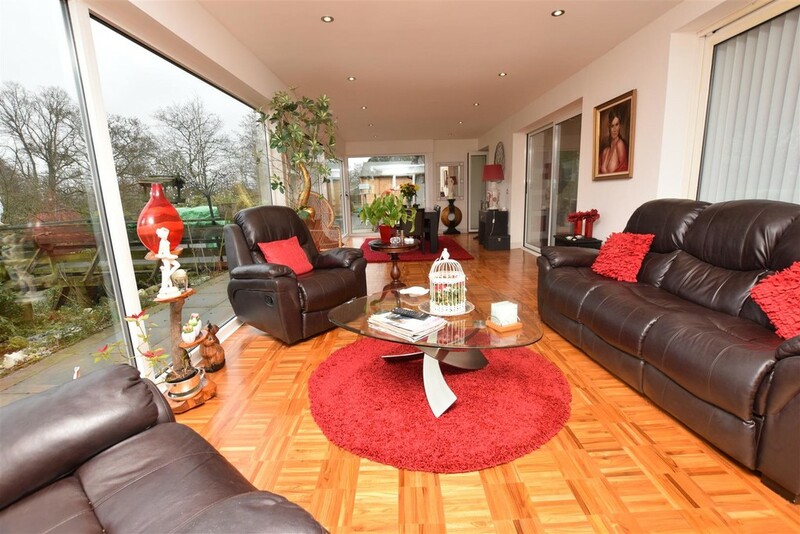 The property is quietly tucked away up a sweeping driveway which provides off street parking for a number of vehicles and is situated within garden grounds extending to approximately one acre. 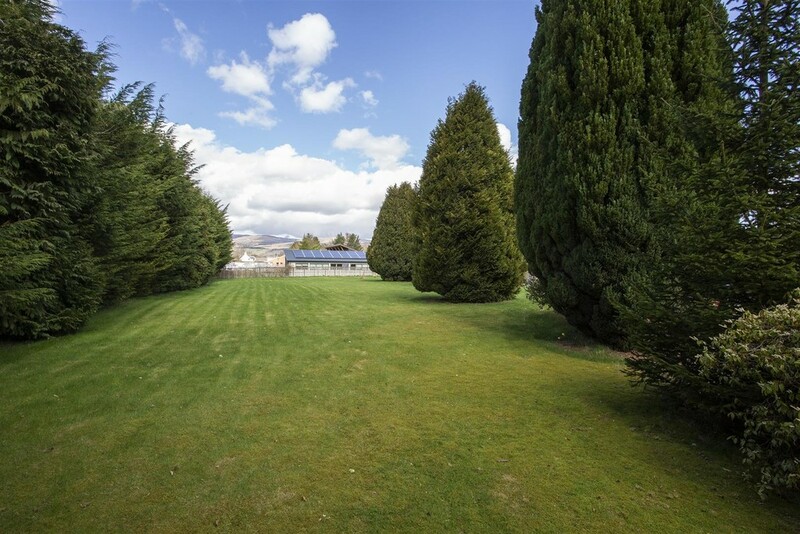 The grounds are flat and there is ample space for a development opportunity in the form of a building plot subject to obtaining the necessary planning consents and approvals. 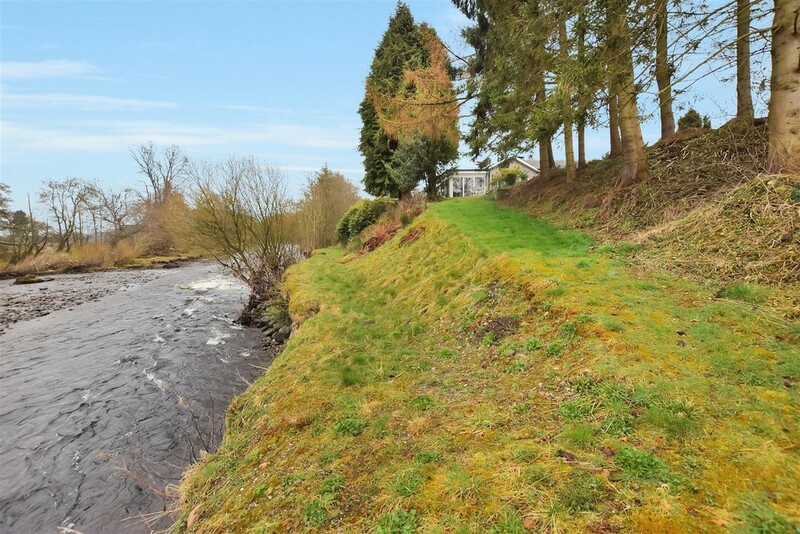 The property has been very well maintained throughout and boasts magnificent views over the river towards the town of Crieff. Early viewing is highly recommended. 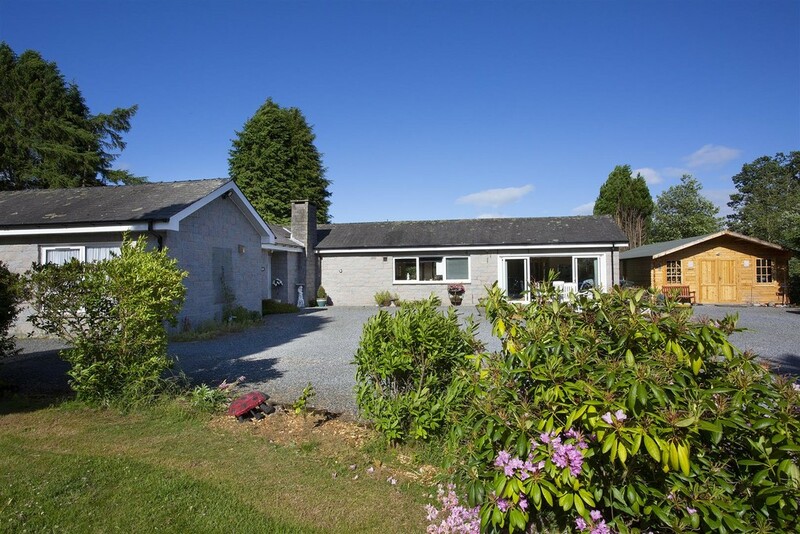 AREA Crieff is positioned on the edge of the Scottish highlands therefore the beautiful countryside can be found not far away from the town centre. The town offers a wide range of shops and visitors attractions and there are primary and secondary schooling within the town including the reputable Morrison's Academy. Entrance Hall 6.07m x 6.17m (19'11" x 20'3") Entered via an opaque glazed door with adjacent sized screen, the entrance hall provides access to all accommodation. Cupboard housing the electric meter and fuse box together with double cloaks cupboard and shelved linen cupboard. Carpet. Two windows to the rear. Cornicing to the ceiling. Radiator. Lounge/Dining Room 7.59m x 6.81m (24'11" x 22'4") Entered from the hall via an opaque glazed door with adjacent side screen, the bright and spacious open plan lounge/dining room has a large picture window to the side with magnificent views and two sets of sliding patio doors to the sun room. Carpet. Cornicing to the ceiling. Recessed alcove with display shelving. Feature fireplace. Radiator. Sitting Room 5.38m x 4.93m (17'8" x 16'2") The sitting room is a versatile public room with double French doors to the front and additional window to the side. Carpet. Cornicing to the ceiling. Hatch providing access to the attic space. Radiator. 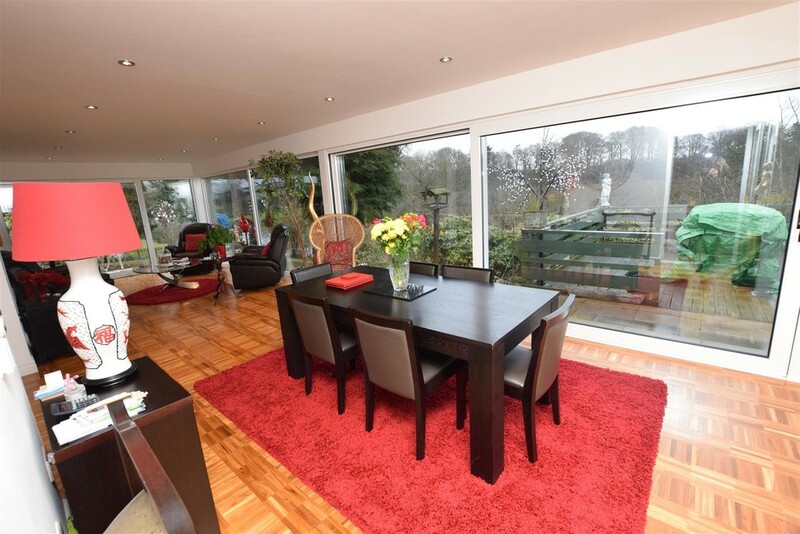 Sun Room 9.96m x 3.38m (32'8" x 11'1") A most impressive and recent addition to the property with magnificent views over the river towards the town. Sliding patio doors and additional door to the side. Inset LED lighting. 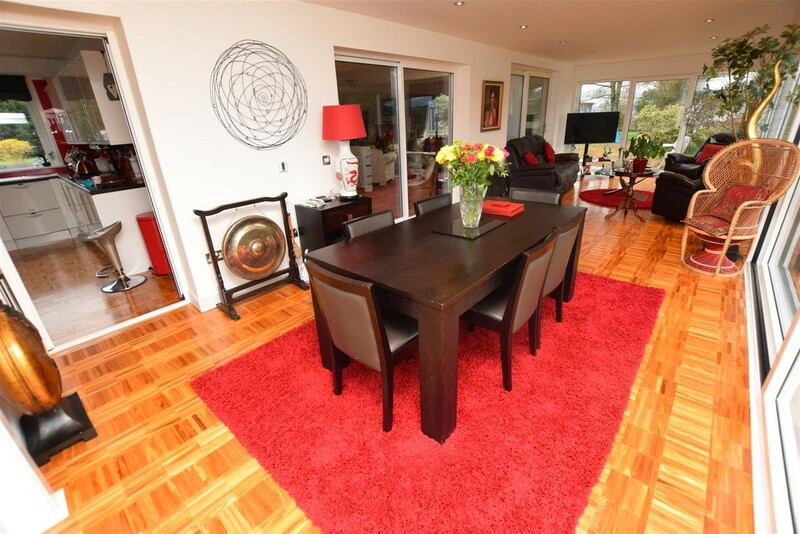 Wooden flooring with underfloor heating. 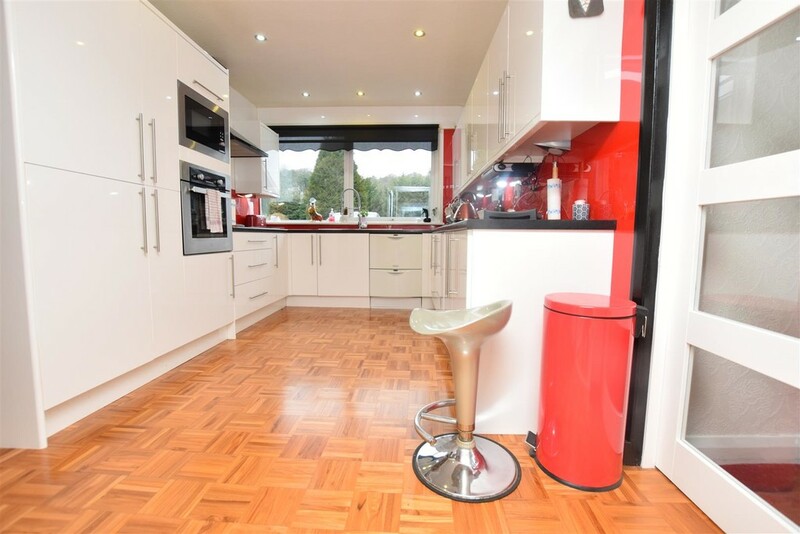 Kitchen 4.34m x 2.90m (14'3" x 9'6") Accessed from the lounge via a modern glazed door, the kitchen is fitted with modern wall and base units in high gloss with contrasting work surfaces and splash back. Stainless steel 1 Â½ bowl sink with mixer tap over. Integrated oven, microwave, fridge, freezer, dishwasher and hob with extractor over. Two windows to the front. Inset LED lighting to the ceiling. Wood floor covering. Utility/Laundry Room 3.33m x 2.13m (10'11" x 7'0") Fitted with an array of base units with work surfaces over incorporating a stainless steel sink and drainer unit. Space for appliances. Tiled floor covering. Window to the front. Radiator. 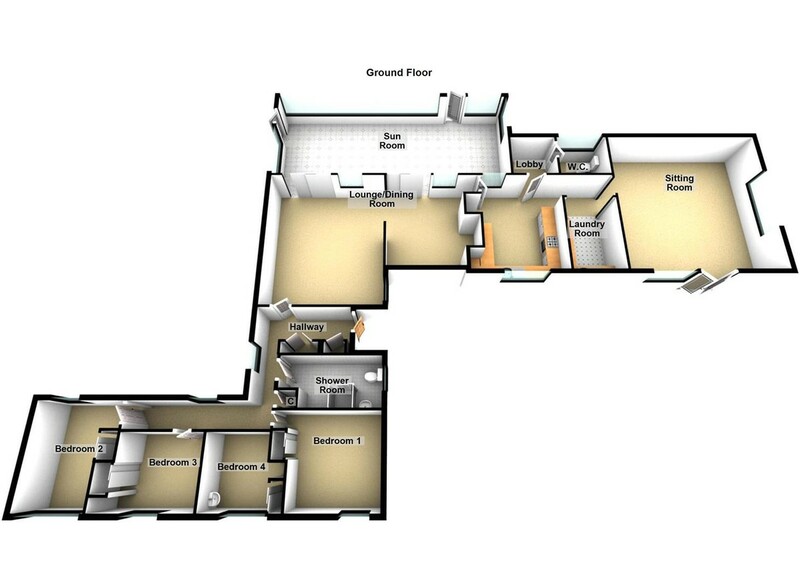 Inner Hall 0.99m x 1.55m (3'3" x 5'1") Entered from the kitchen and providing access to the W.C., tiled floor covering. W.C. 2.06m x 0.94m (6'9" x 3'1") Fitted with a white suite comprising W.C. and semi pedestal wash hand basin. Window to the rear. Radiator. 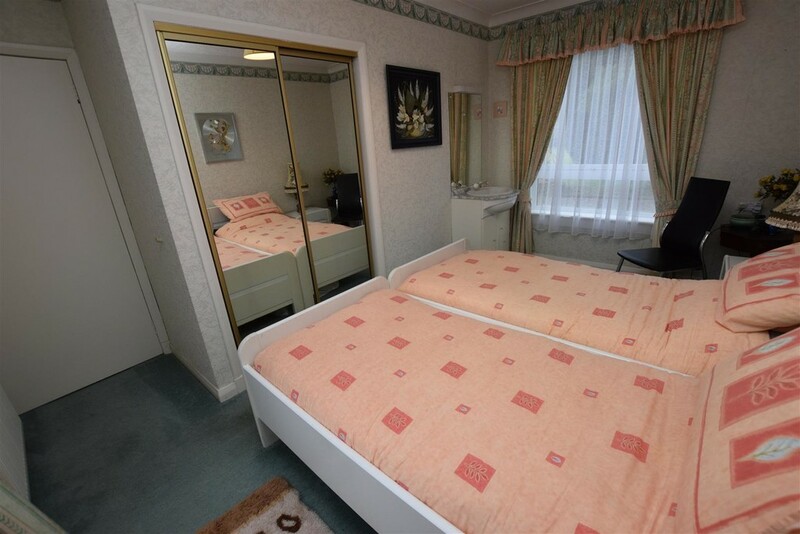 Bedroom 1 4.34m x 4.22m (14'3" x 13'10") A very spacious double bedroom with window to the front. Double fitted wardrobe with mirrored sliding doors, shelving and hanging rail. Carpet. Radiator. Wash hand basin enclosed within vanity unit with mirror over. 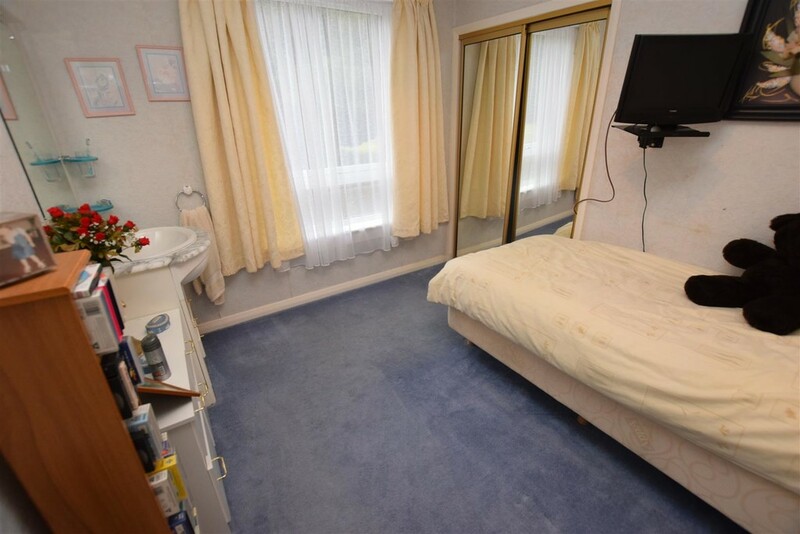 Bedroom 2 4.19m x 3.56m (13'9" x 11'8") A further double bedroom with dual aspect windows to the front and rear. Double fitted wardrobe with mirrored sliding doors, shelving and hanging rail. Carpet. Radiator. Cornicing to the ceiling. Fitted wash hand basin with vanity unit under and mirror over. Bedroom 3 3.25m x 2.64m (10'8" x 8'8") A double bedroom with window to the front. Fitted double wardrobe with mirrored sliding doors, shelving and hanging rail. Wash hand basin with vanity unit and mirror above with light. Cornicing to the ceiling. Carpet. Radiator. 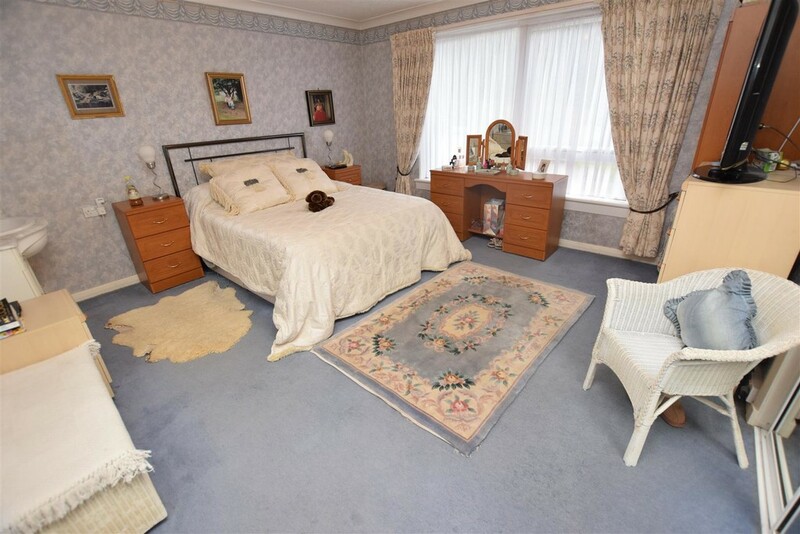 Bedroom 4 3.12m x 2.69m (10'3" x 8'10") A further double bedroom with window to the front. Radiator. Carpet. Cornicing to the ceiling. Wash hand basin with vanity unit and mirror above with light. Double fitted wardrobe with mirrored sliding doors, shelving and hanging rail. Shower Room 3.10m x 2.24m (10'2" x 7'4") Fitted with a modern white suite comprising W.C. and wash hand basin enclosed within vanity unit with cupboard under and mirror and lighting over and wide shower cubicle with rain shower and wet wall within. Tiling to the remaining walls and complementary tiling to the floor. 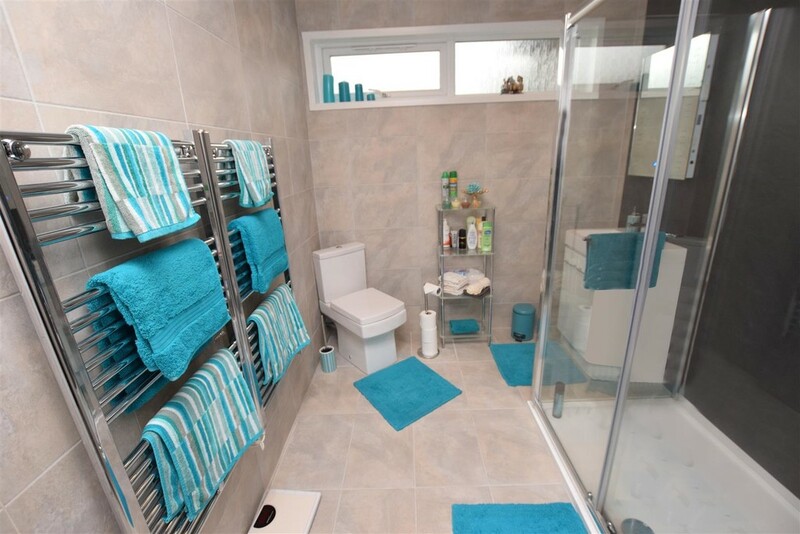 Two chrome ladder towel rails. An opaque glazed window to the front provides additional light and ventilation. 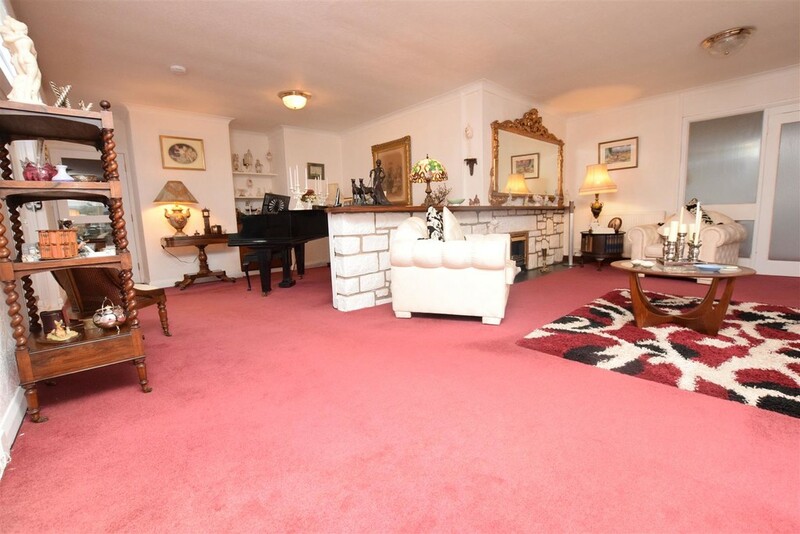 External The property is situated within approximately one acre of garden grounds and has the benefit of a large driveway providing off street parking for a number of cars. 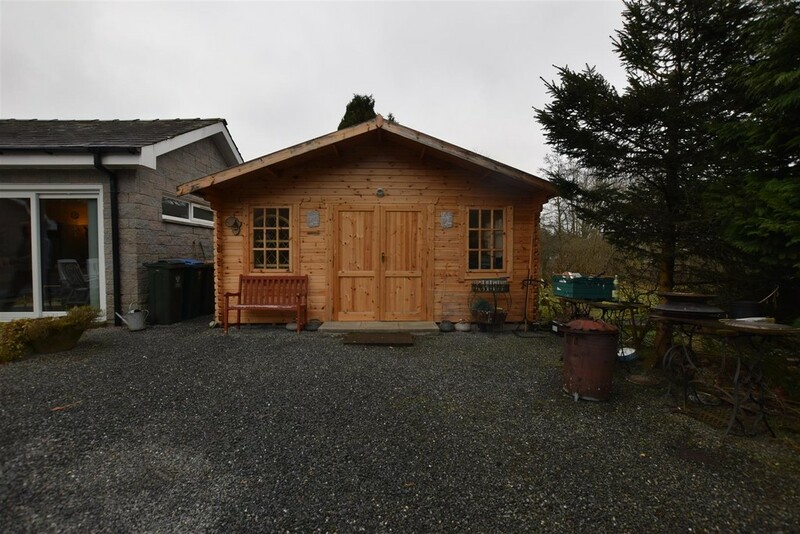 There is an attractive very spacious log cabin which is approximately (9m x 5m) which has the benefit of power and light together with windows and doors to the front and side. Electric heating. External tap. External garden store. The garden grounds are predominantly laid to lawn with planted borders. 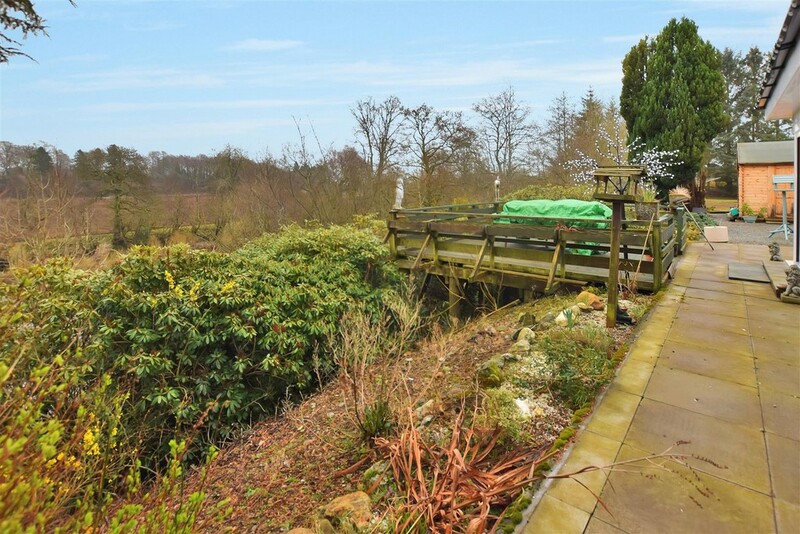 To the rear of the property there is a large area of decking overlooking the river providing an ideal haven for relaxation and socialising during the summer months. Paved patio area. 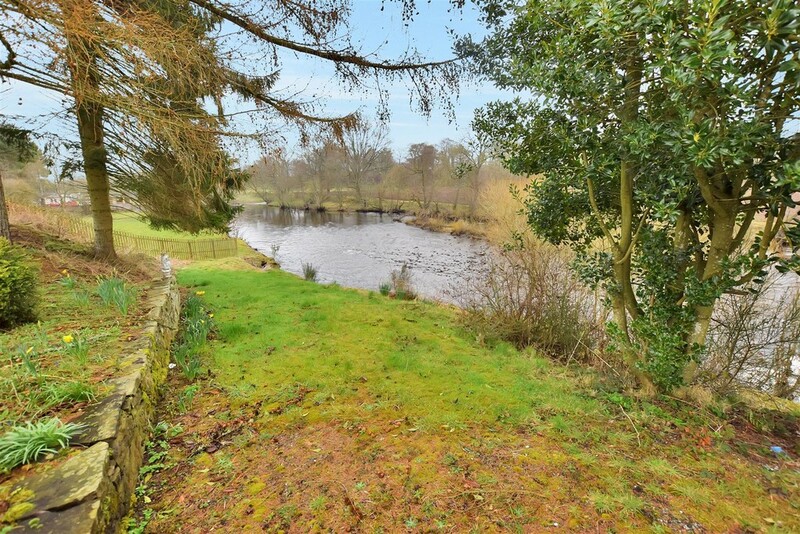 Please note the property also has the benefit of fishing rights. 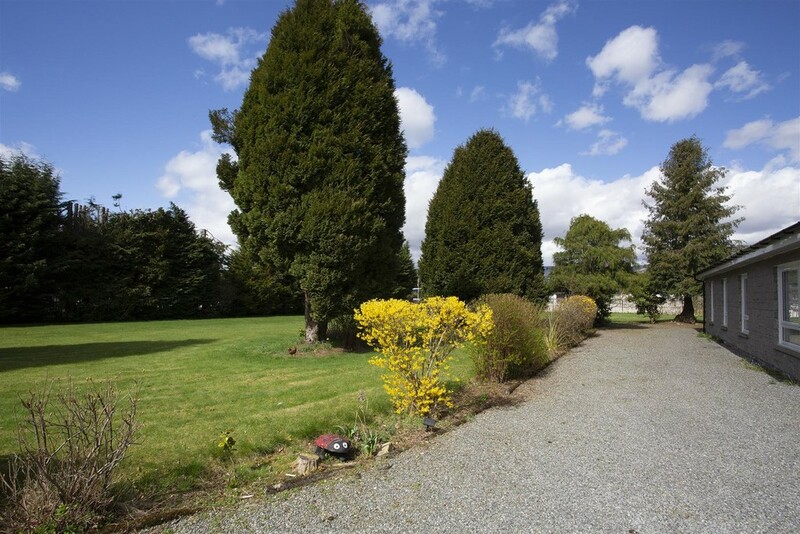 As previously mentioned due to the sizeable and flat garden grounds there is possibly scope for part of the garden to be used as a plot for development and the property benefits from having planning permission for a 1 story dwelling on the adjacent plot.